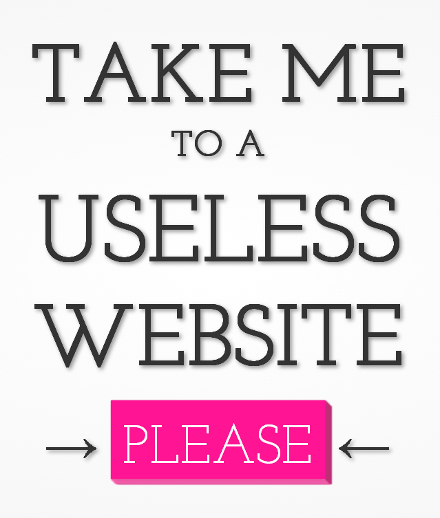 Most useless websites for your pleasure. So here is our cat. Sort of a spacey kind. But there is something in her eyes that would not let me go. We party a lot together. We do. 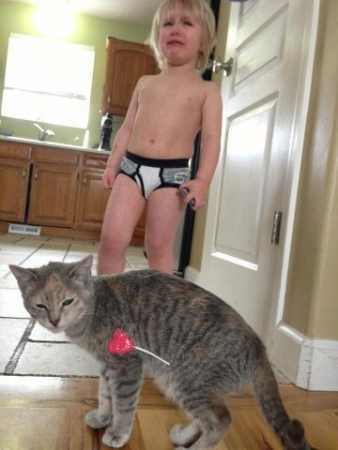 The exact reason why we don't buy lollypops for our kids. We have a cat (photo follows). See around in the cockpit of Space Shuttle Discovery.